Call us today for peace of mind when you get married that one of our limousines will pick you up. So for limo hire Devon and Hummer hire Devon there is only one company to ring. 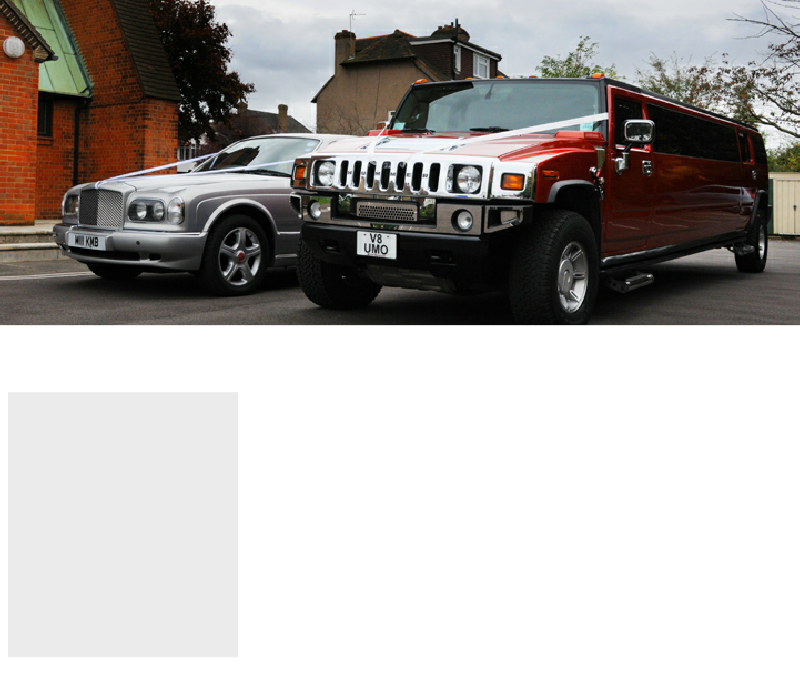 We have the fantastic Hummer H2 Limousines. This has defiantly got the wow factor for your special day. Everyone will be wondering which celebrity is getting married. Torquay is a excellent night out for a Hen night the nightlife is fantastic.